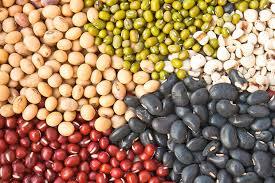 Legumes are among the world’s most important crops. 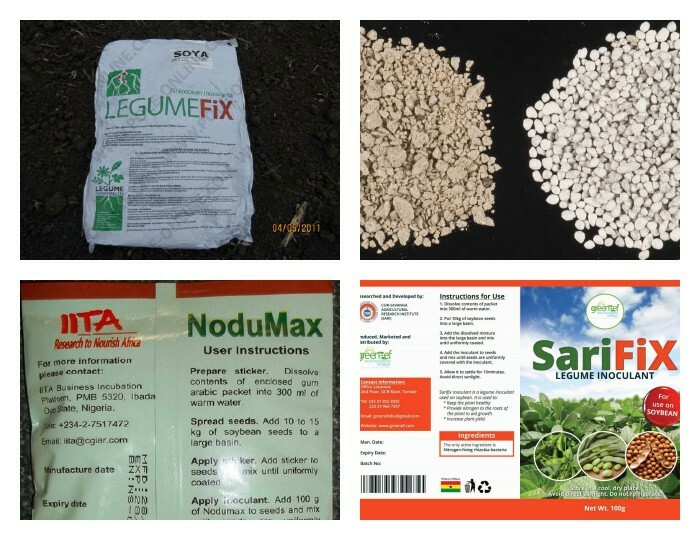 Leguminous plants gather and use this nitrogen by working symbiotically with special bacteria (rhizobia) in nodules on their roots which captures and fixes this nitrogen into the soil and consequently augmenting the soils nitrate (N) requirements. This bacteria have been cultured and immobile on carrier materials into formulations that are used to treat legume seeds before plants. This product increase crop yield in triple folds. Check out for Fake Inoculants !!! Generally humans take specific medication for specific ailments. The question is why can’t we do same with our farmlands? Conventionally farmers blindly apply fertilizers without actually finding out the nutritional shortfalls of the soil. This practices mostly leads to under or over application with a result low crop yield at a high cost. It is in this light that Green-Ef is offering soil testing services at an affordable rate for farmers. What is Green Ef soil testing package? 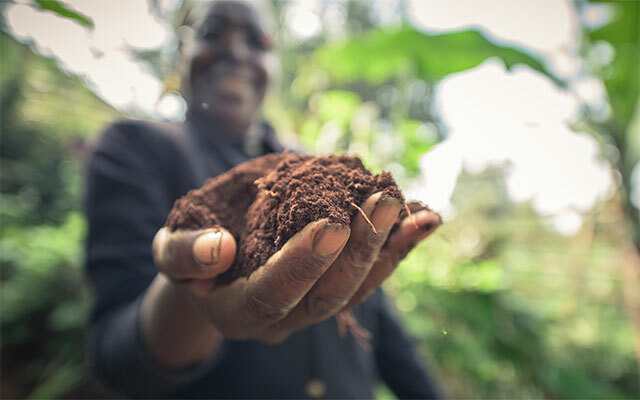 It involves the collection and analysis of soil samples from fields determine the nutritional shortfalls or otherwise with a resultant accurate fertilizer recommendation and approprirate farm practise. 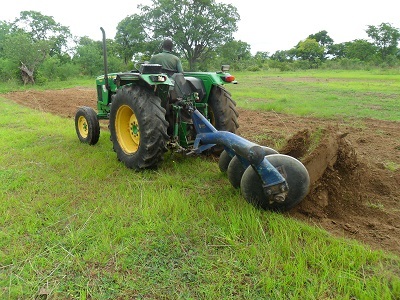 With this sevice the farmer is assured of augmenting the soil with the right amout of input thereby ensuring maximum crop yield. This is done before ploughing.